Curtis – better than the dessert. 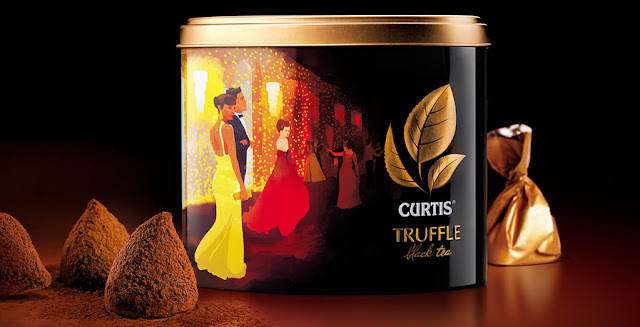 Curtis – are carefully selected teas with perfect taste for young women with bright personality. They like to buy gourmet teas as a gift and to indulge themselves. 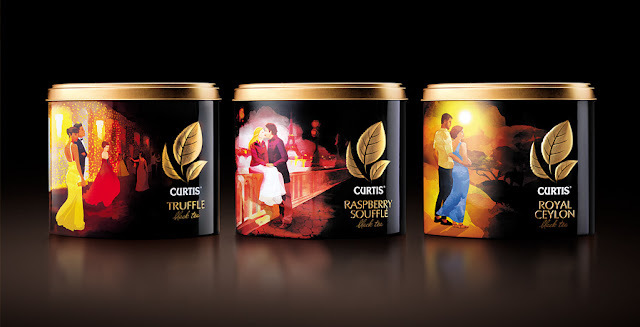 Curtis tea range has 3 assortment: Truffle black tea, Raspberry soufflé, Royal Ceylon black tea, each tea blend corresponds with unique hand illustration.